When we build a building, we should use the drum mixer to mix concrete. So we are familiar with it. It is a common civil mixer which can be seen in building construction site. It is composed of mixing drum, feeding and discharging system, water supply system, prime motor, driving mechanism, frame, supporting device. 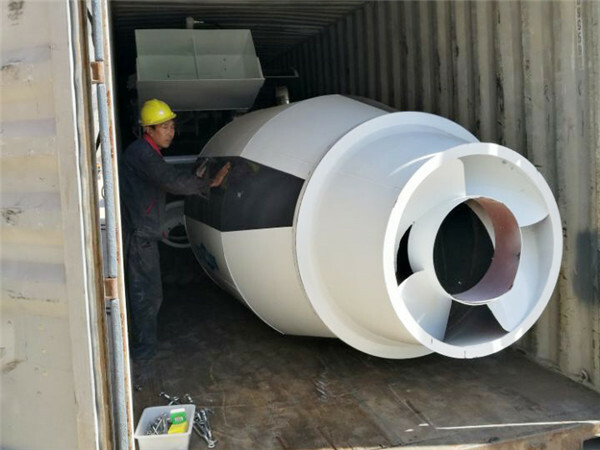 The drum concrete mixer machine adopts double cone mixing drum and has two pairs of high-low vane which is cross fixing inside the mixing drum. So it can mix quickly and evenly. 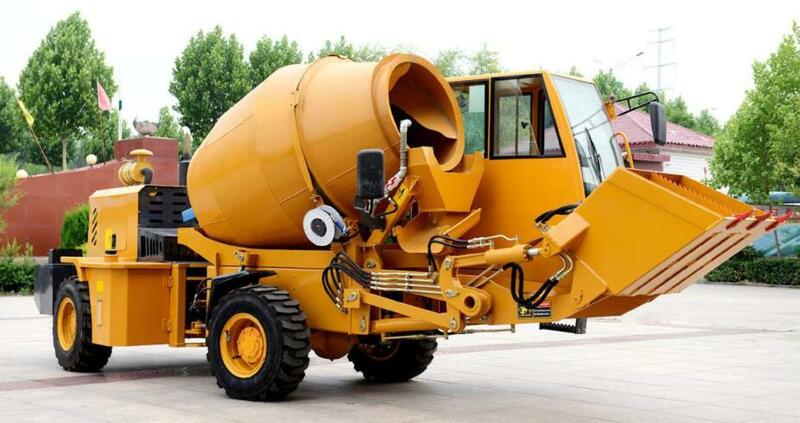 The concrete drum mixer is also called reversible concrete mixer. Because the machine will mix material when it rotates in a clockwise direction and will discharge material when the concrete mixer diesel machine rotates in an anticlockwise direction. 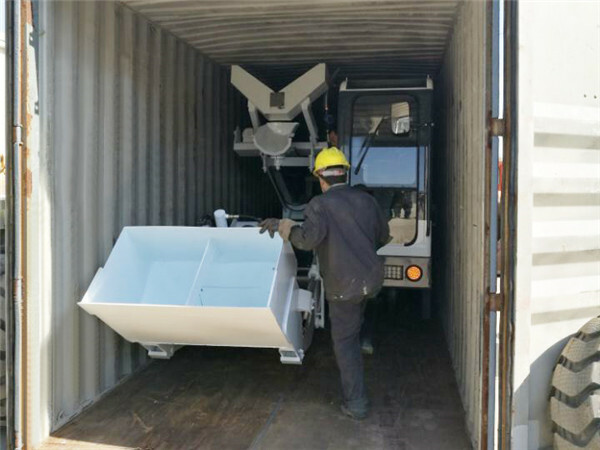 Reversible drum mixer belongs to self-loading concrete mixer, so it can load raw materials automatically, which saves production time, human labor and cost. Equipped with corrosion resistant device, drum concrete mixer can guarantee machine’s durability and lifetime. 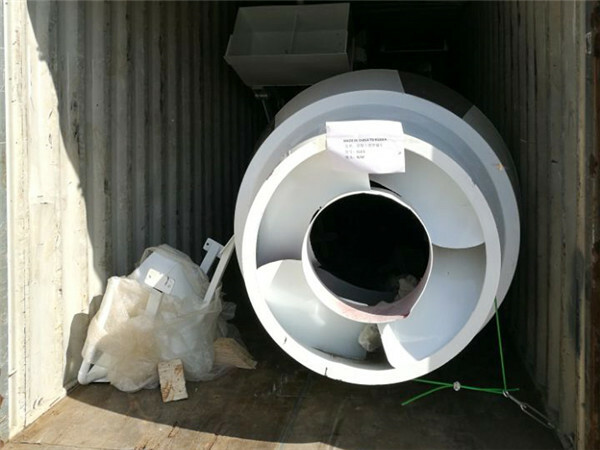 It is safe and reliable when we handle it because it is a kind of electric drum mixer. It is a kind of advanced machine with novelty structure, high production efficiency, high mixing quality, light weight, attractive appearance. 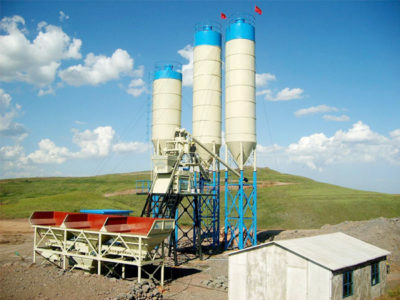 Our company has the concrete mixer model of CL1200, CL2000, CL3500, CL4000. Pakistan is a federal parliamentary republic in South Asia on crossroads of Central Asia and Western Asia. It is the sixth-most populous country with a population exceeding 200 million people. In Pakistan, we have a broader market. We hope to cooperate with you sincerely. The drum mixer of our company is easy to operate and has a good mixing effect. We have varieties of drum mixer for sale. 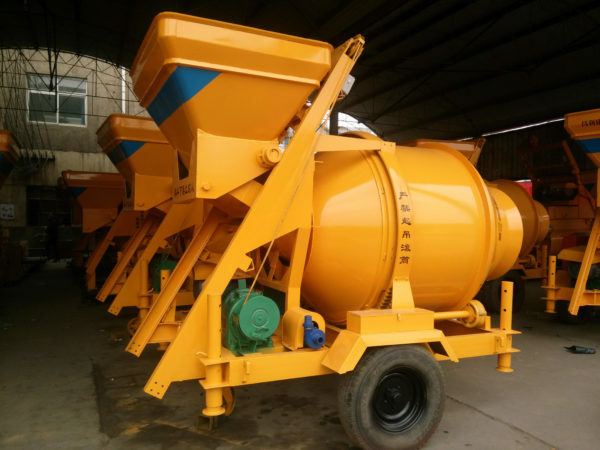 Meanwhile, our planetary concrete mixer is sold very well. Then, we will tell you the steps for using concrete drum mixers as the followings. Hope to be helpful! When you purchase a titling drum mixer, what are you going to do next? How are you supposed to use it if you are getting the best out of the mixer? This is a good question for people to have and is one that you should be asking.You cannot just set up a mixer and start running it. There is more to it than that, and most people don’t understand this reality. You will look at the mixture and want to figure out when it is done. You will not know what the tipping point is and that is important for you to understand. The best way to know when the mix is done would be an eye test because that is better than anything else you would ever get. The eye test should show that the water and mixture have combined well. It should not be chunky, and it should have this smoothness to it that is noticeable from a mile away.This is when the mixture is ready to go. You have to find a reliable source of energy that is going to remain accurate for as long as you need. Some people don’t use a real power source and then fry their mixer. Do you want that to happen with your reversing drum mixer? If not, find a good power outlet or generator that is going to last for you. 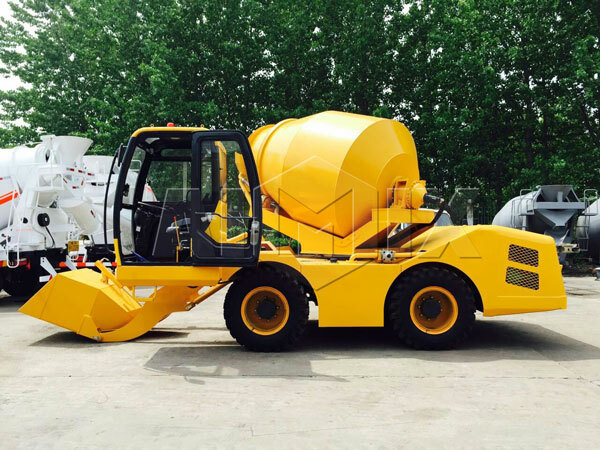 The type of electric cement mixer has stable power. 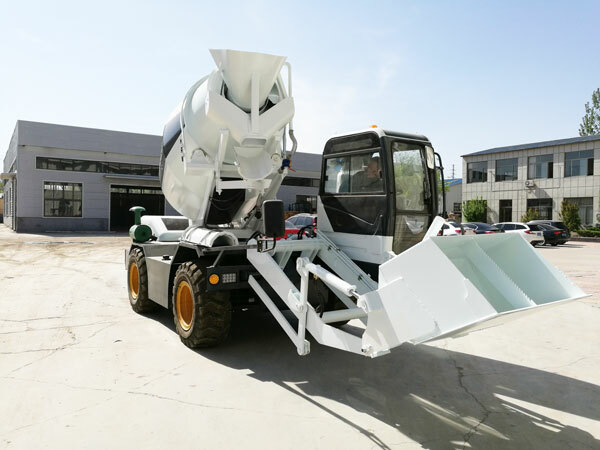 You don’t want to move reversing drum concrete mixer too much and don’t wish to carry the mix all the way to where you are going. This is troubling for a lot of people. You want to keep it close, and that is why you want to prepare it in a spot where it is going to be needed.You can’t always do this, but you want to have some control over it when you are moving forward. This is the only way for you to do well. This is what you need with a nice reversible drum type concrete mixer. You want to maximize the mixer by knowing what has to be done to set it up and then use it. These are the steps that you will have to incorporate into what you are doing on the site. If you are not using the reversible drum concrete mixer as has been described here, you are not doing the best you can with it. There is more to a non tilting drum concrete mixer than just running it, and you have to realize this. 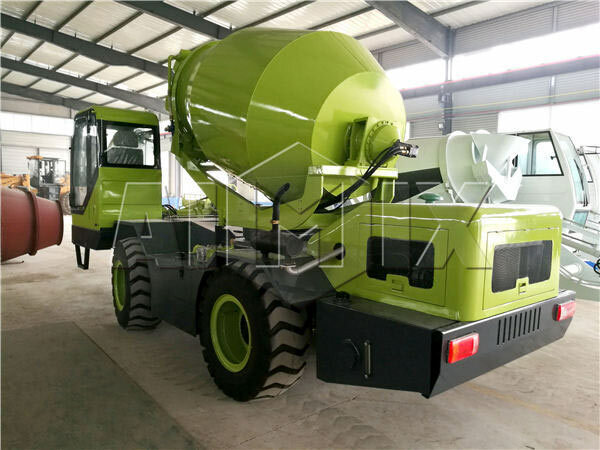 We can provide the most appropriate concrete mixer machine for you, such as small concrete mixer for sale, diesel cement mixer for sale, etc. 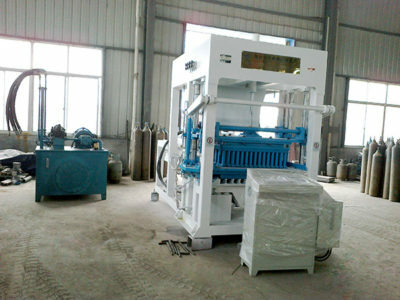 If you are interested in our machine, contact us without hesitation. 1. It can meet many requirements of different working conditions. 2. 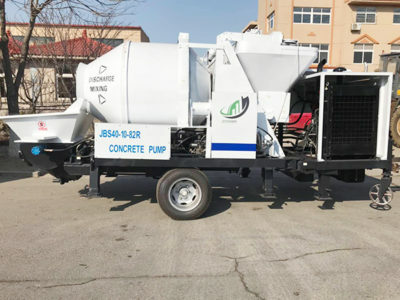 Equipped with corrosion resistant device, drum concrete mixer can guarantee machine’s durability and lifetime. 3. 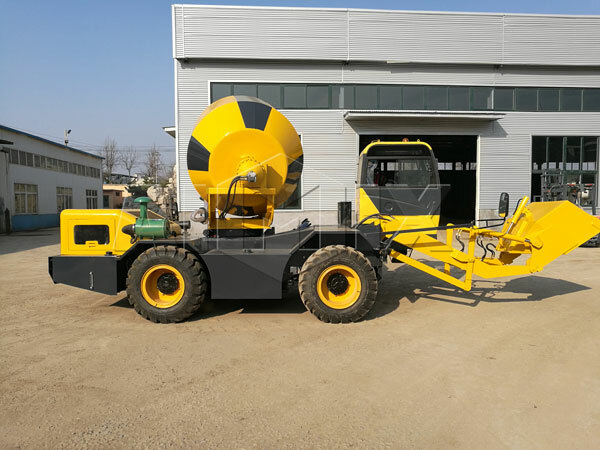 It is a kind of electrical concrete mixer, so it is safe and reliable when we handle it. 4. It can load raw materials automatically which can save production time, human labor and cost.